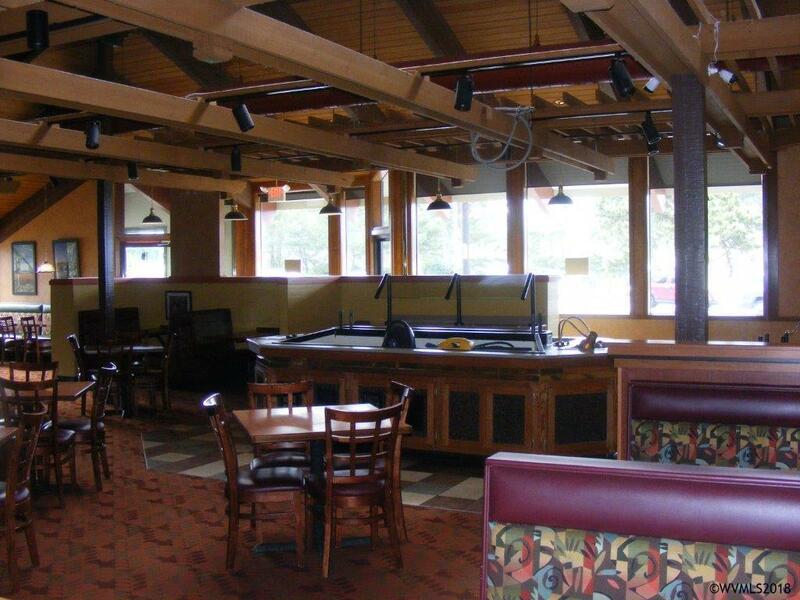 The property was formerly a Sizzler restaurant but has been vacant for nearly 14 months. 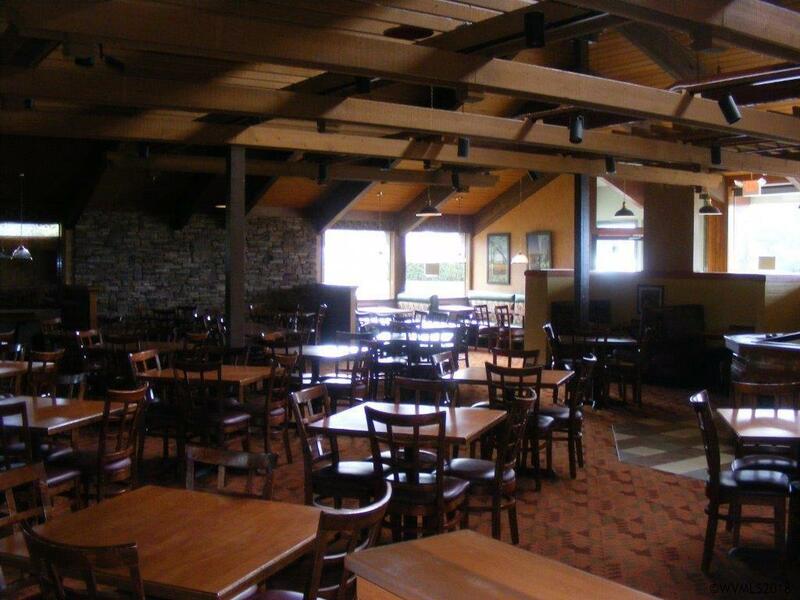 It consists of a 4500 sq. ft. building on a site of .8 acres. 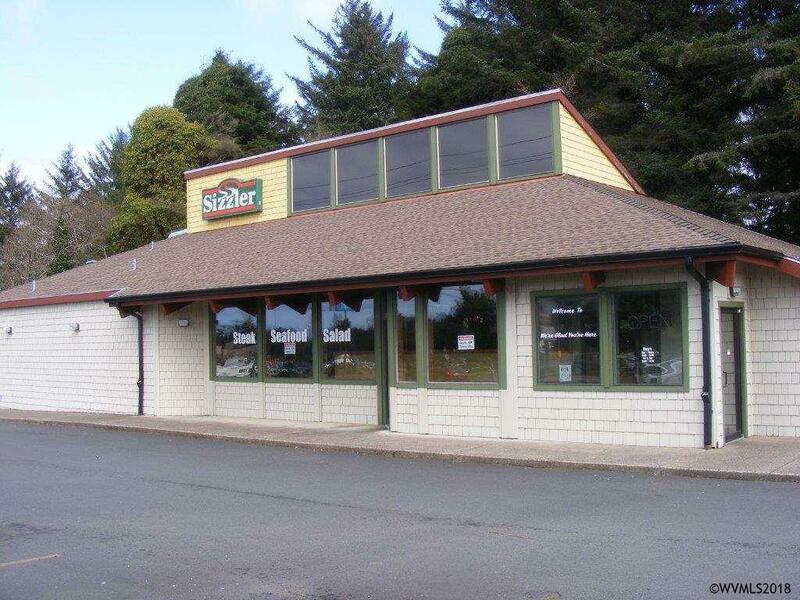 The site has excellent frontage on Hwy 101. Access is through a retail shopping center immediately to the north. 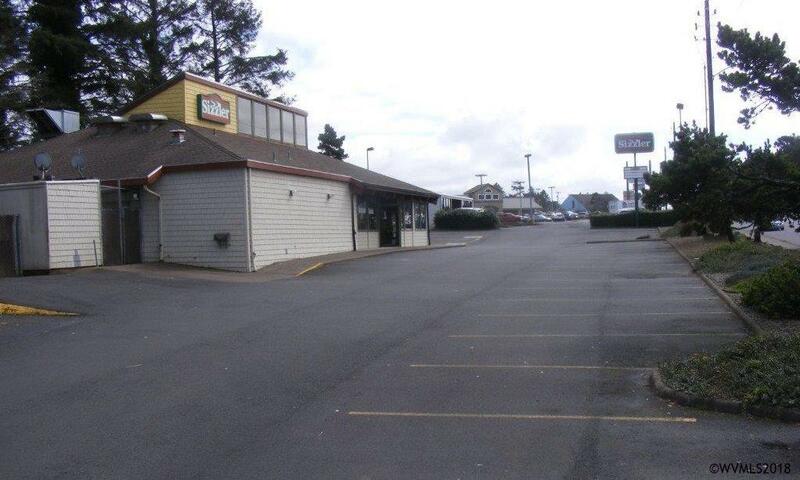 There is ample parking as the property shares a parking easement with the existing shopping center. There is a full commercial kitchen in the building. A list of the equipment which will be sold is available upon request.